Description Look at this 2016 Nissan Maxima 3.5 Platinum. Its Variable transmission and Premium Unleaded V-6 3.5 L/213 engine will keep you going. 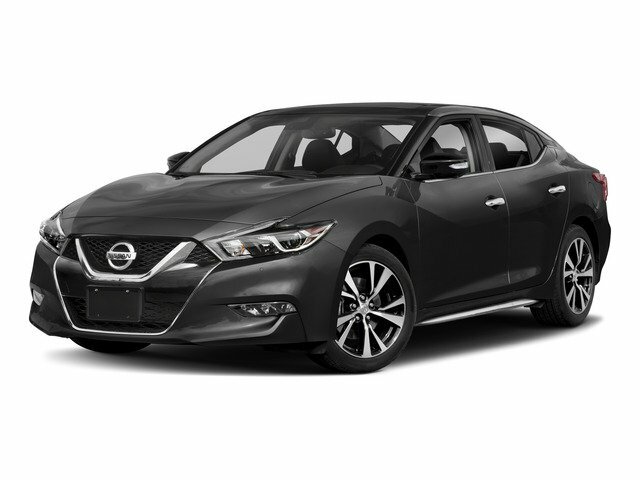 This Nissan Maxima comes equipped with these options: GUN METALLIC, CHARCOAL, PREMIUM ASCOT LEATHER APPOINTED SEAT TRIM, [Z66] ACTIVATION DISCLAIMER, [W10] WHEELS: 18" ALLOY, [L92] FLOOR MATS/TRUNK MAT & TRUNK NET, [B10] SPLASH GUARDS, Wheels: 18" Machined Aluminum Alloy, Vinyl Door Trim Insert, Valet Function, and Trunk Rear Cargo Access.